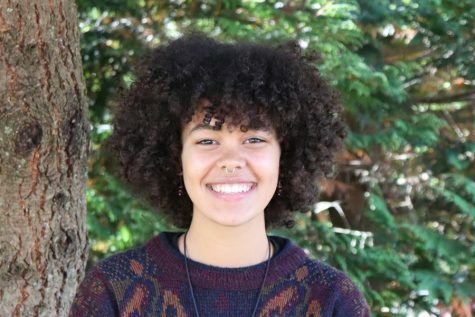 Jocelyn Ayenew is currently in her senior year at Inglemoor and this is her first year with Nordic News as a reporter. She is excited to get to report on the school and share students’ stories. Outside of Inglemoor, you can find her volunteering at local music venues, occasionally playing drums and watching films.